"One of the best ways to make yourself happy in the present is to recall happy times from the past. Photos are a great memory-prompt, and because we tend to take photos of happy occasions, they weight our memories to the good." ~ Gretchen Rubin â€¢â€¢â€¢ Fresh Beginning Mpix keepsake box, a fun and perfect custom gift. 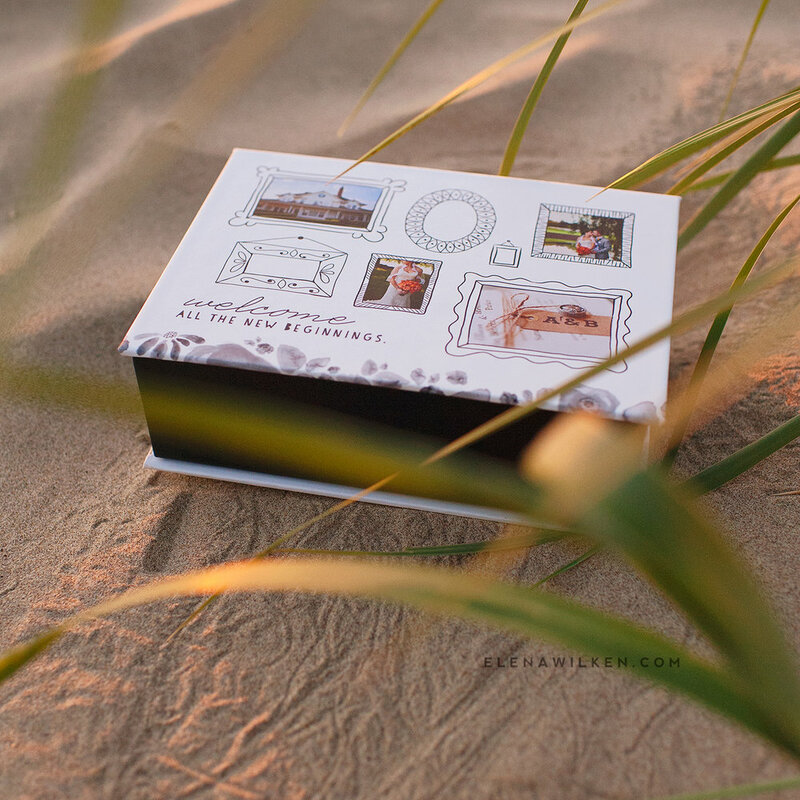 Special thanks to N-E Photography for the use of the beautiful photographs showcased on the Fresh Beginning custom photo box. /// An EW Couture Collection design for Mpix.